Barb Bowman has been a teacher of Philosophy 101, worked in ski area design in Aspen, Colorado, and served as a production director for U.S. and U.K. wallpaper sample photography. In 1990, she partnered with a French DOS shareware writer and entered the brave new world of online services. Over the next several years, as a consultant for Prodigy Services, Barb wrote user documentation and conducted testing for Prodigy's first Windows applications. She was part of the Internet product development team for MediaOne and later AT&T Broadband, and Comcast High Speed Internet and was a Microsoft Expert Zone and Vista Community Columnist. Barb is a Community Moderator for Surface and Windows and she relaxes by shooting naturescapes with her digital camera. 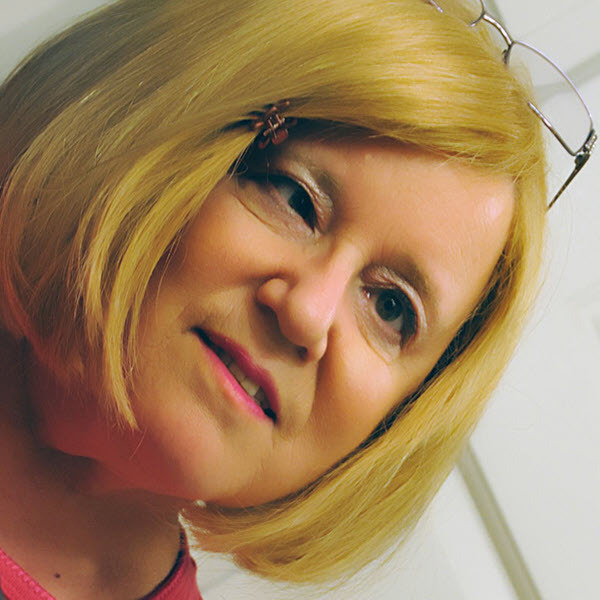 Barb's technical blog can be found at https://www.digitalmediaphile.com/. Her photography blog can be found at https://photos.digitalmediaphile.com.